Do you feel half secure while using your VPN service? What if you can get that other half? Why is Computer ID protection important? 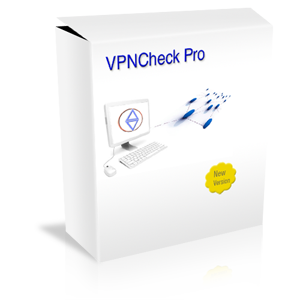 Thank you for your very helpful VPNCheck! TACK FÖR ETT GRYMT PROGRAM!!! !